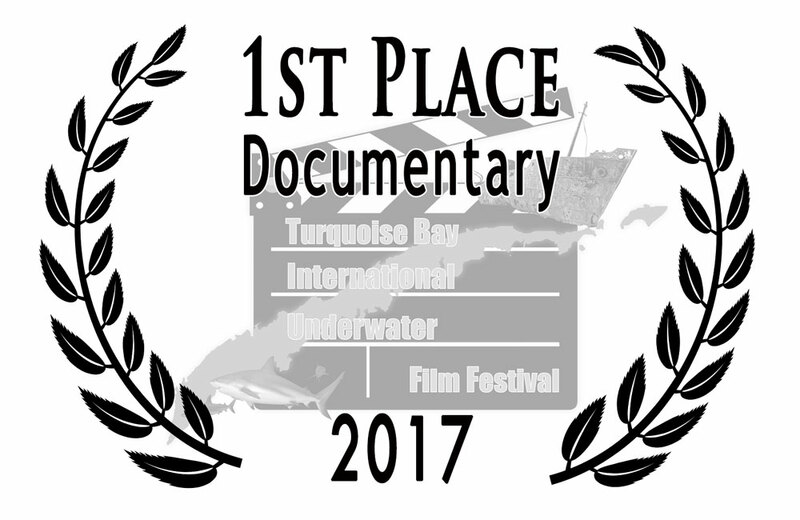 The documentary "Sunken Conservation" received first place in the Turquoise Bay Underwater International Film Festival! We are honored that this project, featuring TISIRI underwater conservation efforts, has received such an accolade. We are also excited this film, with its far reaching distribution, has help expose the amazing offshore opportunities Jacksonville has to offer. TISIRI thanks all those that were involved in the creation of "Sunken Conservation" no matter how small they feel their role was. This project really took a village.